This year is just flying by for me. It seems like only yesterday I was attending my oldest granddaughter's wedding (which was in June) and today Miss A is picking up her schedule to start back to school next week. Where have the days gone? 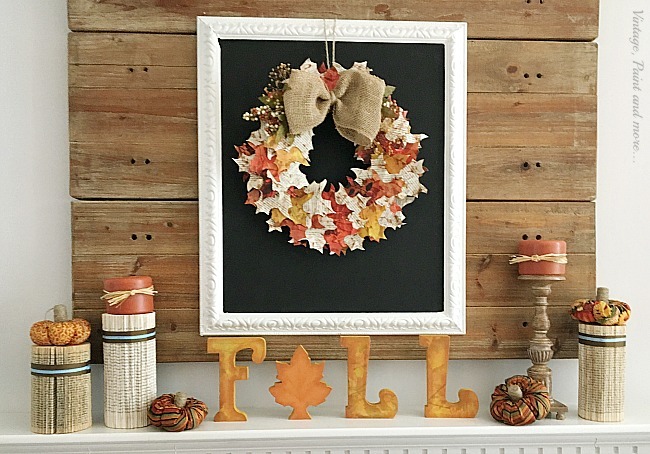 It's still hot and summer is still in full swing but Fall is definitely just around the corner. 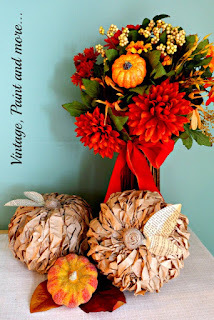 So, I have been working on a bit of Fall decor. 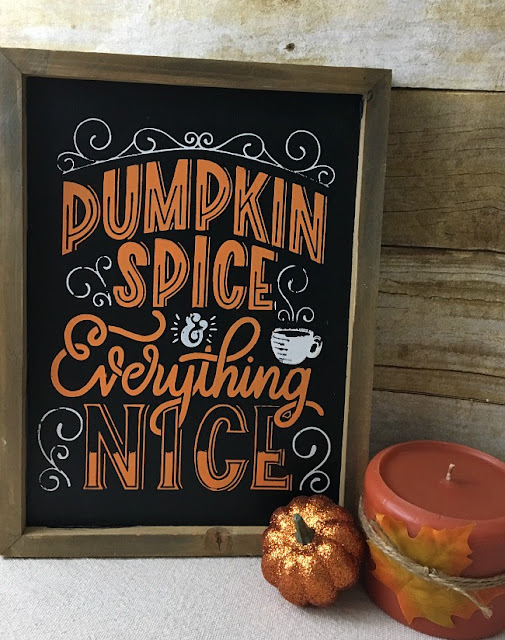 Today I thought I would share this cute chalk paste sign I made to celebrate the coming of Fall. Hands down, Pumpkin Spice is my favorite Fall flavor and scent. I just can't seem to get enough of it as, I'm sure many of you are the same. There is just nothing better than the fresh aroma of pumpkin spice coffee outside on a cool afternoon, in my book. And the wonderful aroma of those scented candles in my home is the bomb - smells like I have been baking all day, lol... So it was kind of a given that I would be making this cute transfer from Chalk Couture. How could I not? I love it!! 2. Using a squeegee apply chalk paste over the transfer. Since this is a larger transfer you will see me pulling up part of the transfer so the chalk paste doesn't dry and come off when I remove the transfer from the board. 4. Peel the transfer and reveal the picture. What do you think - wasn't that simple and, in no time at all. I will be adding this one to our Fall decor this year. I want it to be Fall so badly! I'm tired of summer (which ends by Halloween if we are lucky). I love that you are getting prepared for Fall. Love the sign. This is a great sign! 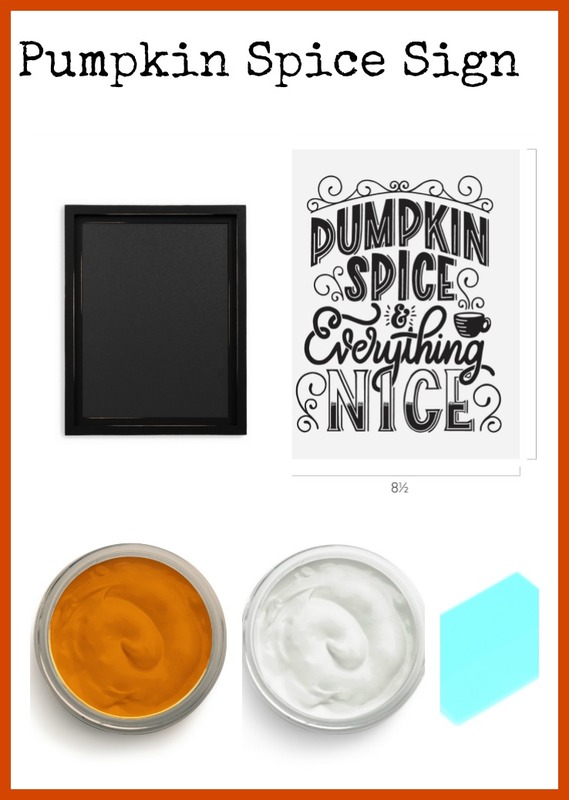 I am such a pumpkin spice fan too! Thanks for sharing on To Grandma's House We Go! Super cute, Cathy! Thanks for sharing at Vintage Charm! Thank you so much for the feature. So glad you like the paper leaf wreath - would love to see it when you get done. Thank you so much for including my sign among your features and for having the party each week. 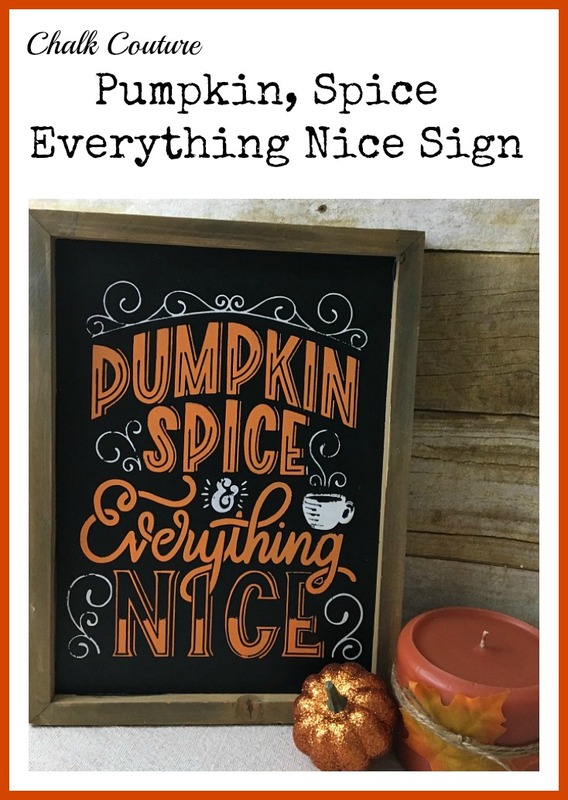 So fun for fall Cathy! Thanks for sharing with SYC. Thank you so much Kathleen. And thank you for the party each week.